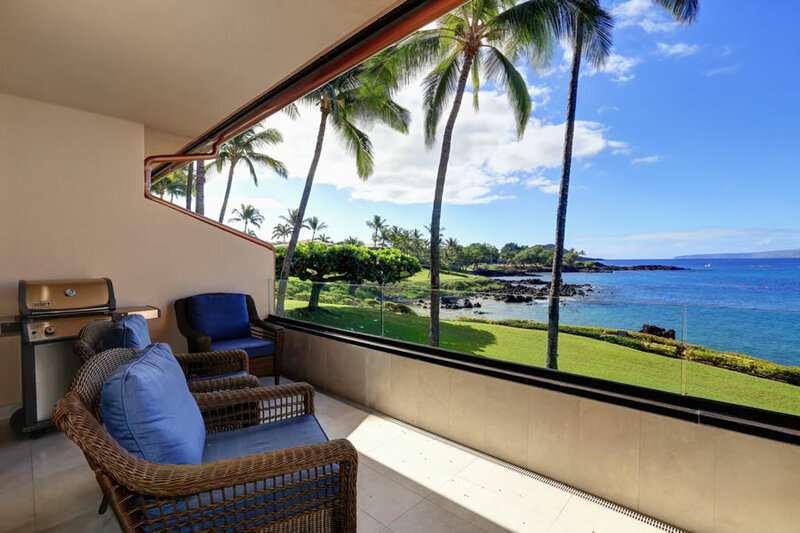 his gated community was developed with six 2 & 3 story buildings each offering sweeping views of the Pacific. 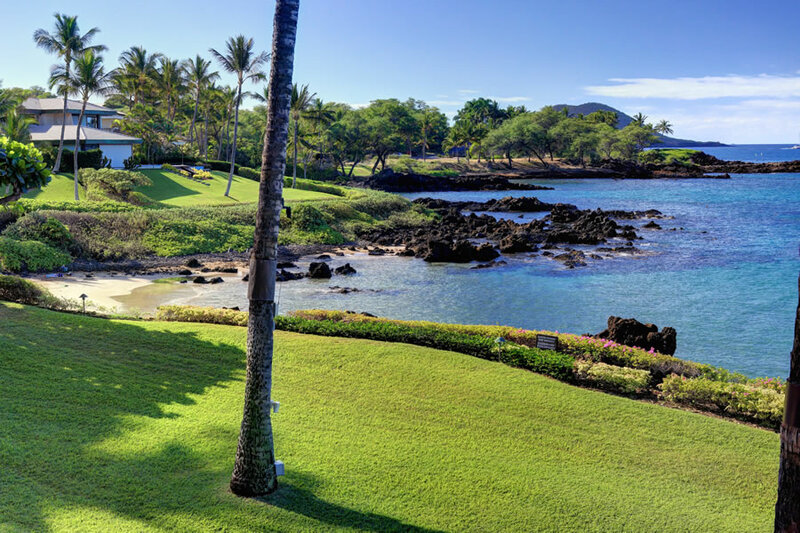 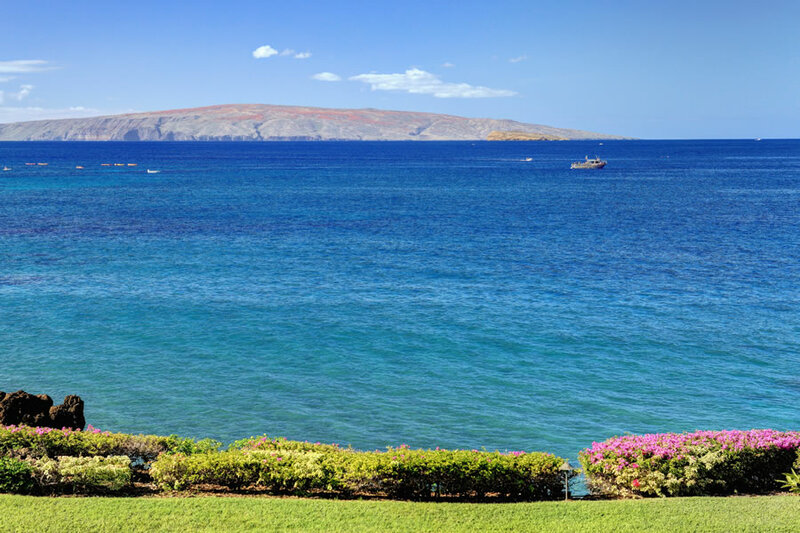 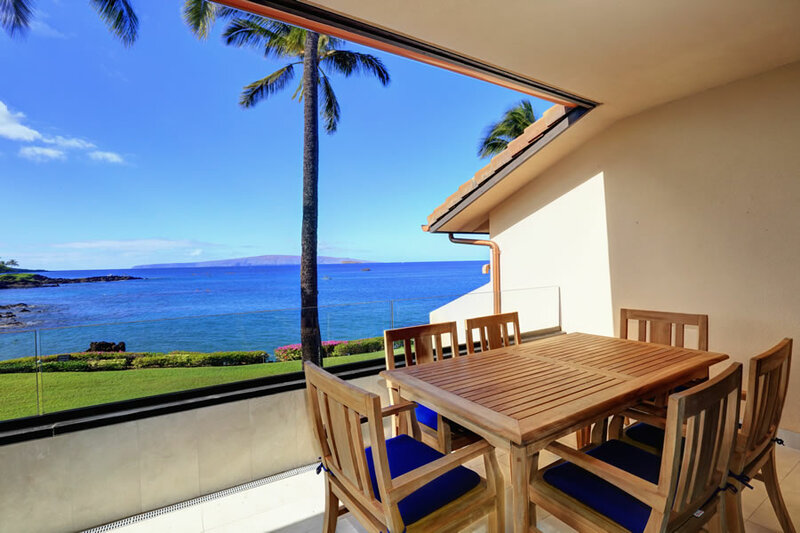 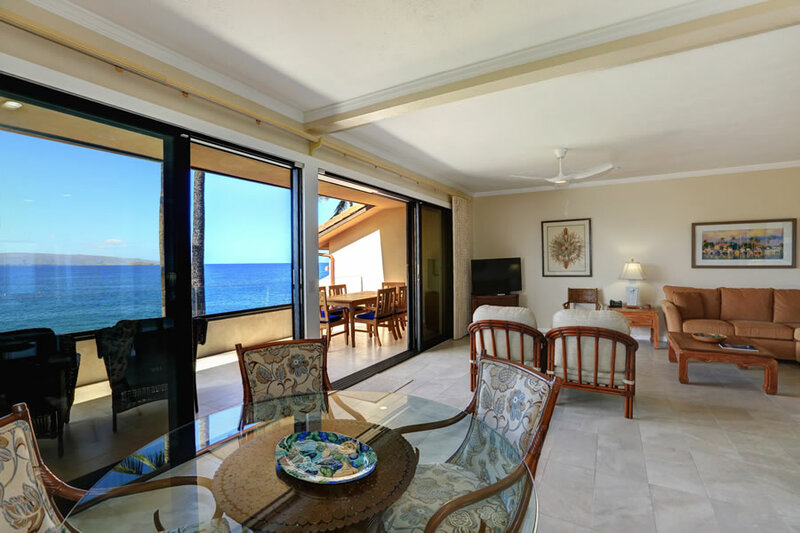 Makena Surf Resort is a luxurious secluded beachfront condominium located in exclusive Makena. 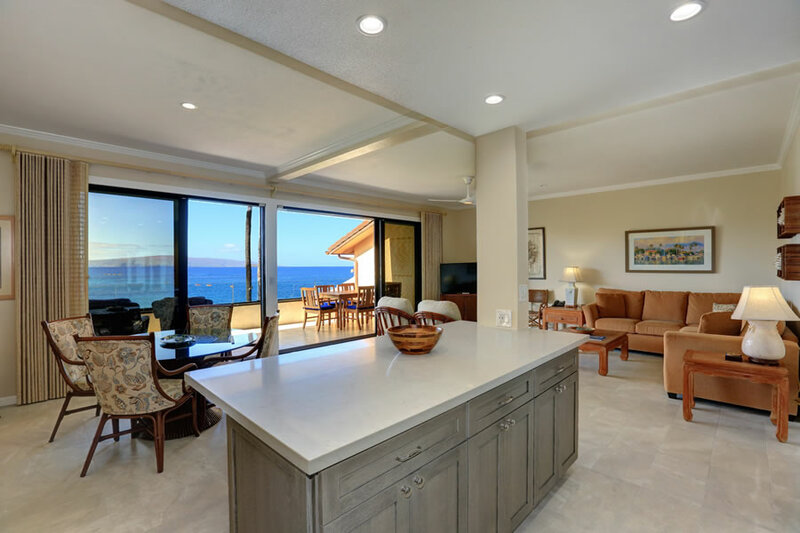 T The pristine and picturesque beach and rocky shoreline fronting the property is exceptional for sunsets, swimming, sunning and spectacular seasonal whale watching. 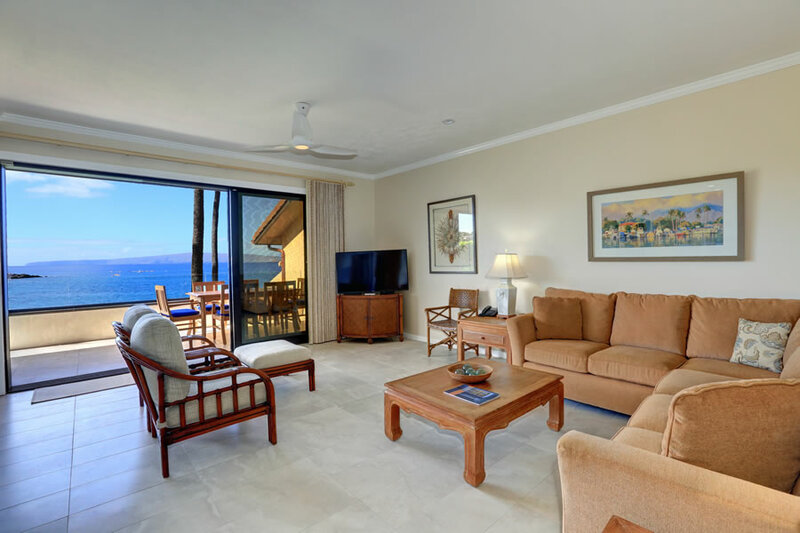 Makena Surf Resort offers central air conditioning, two large pool areas with Jacuzzi, private gas barbecue areas, four tennis courts and free on site parking. 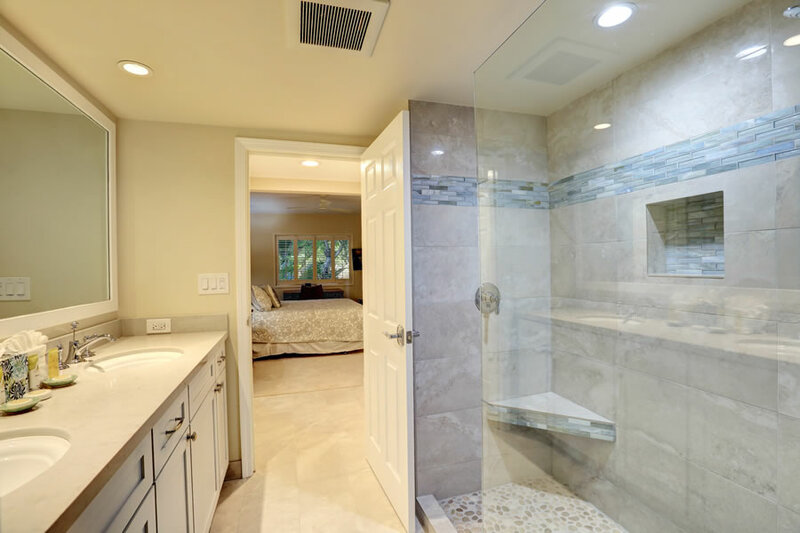 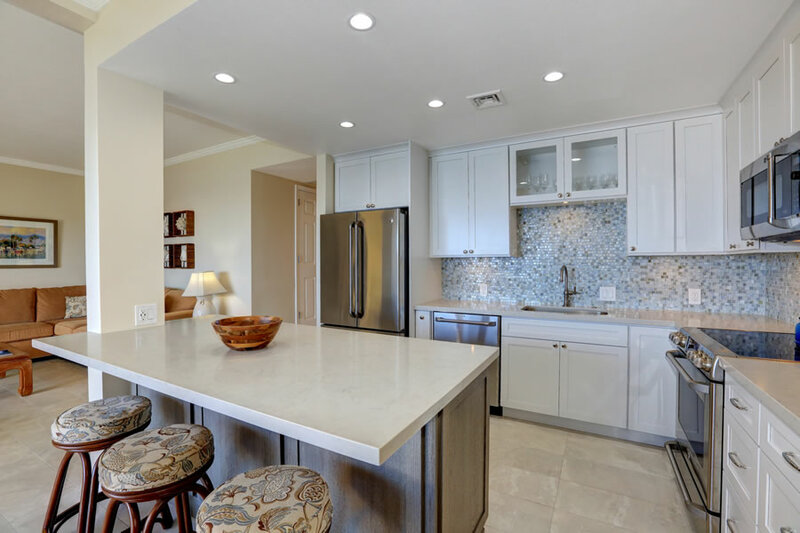 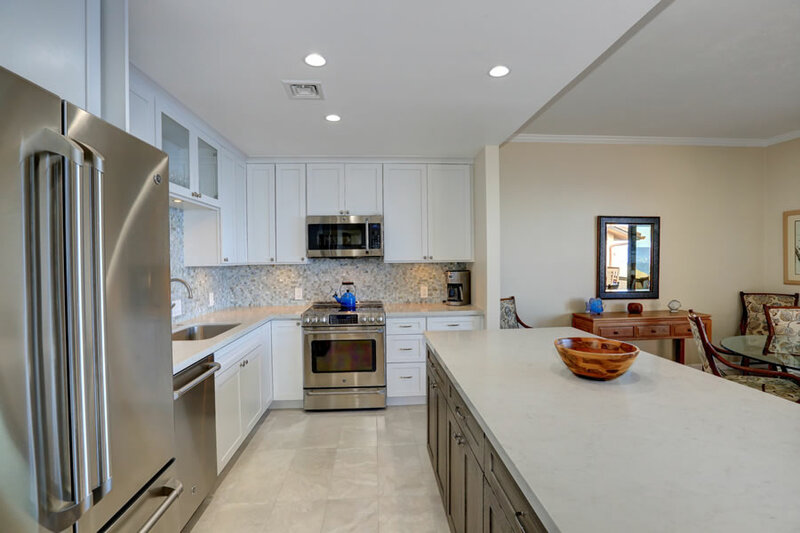 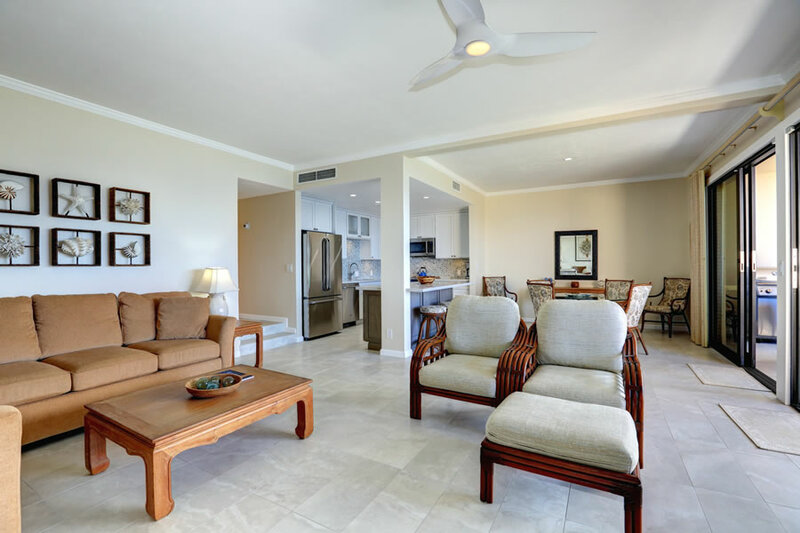 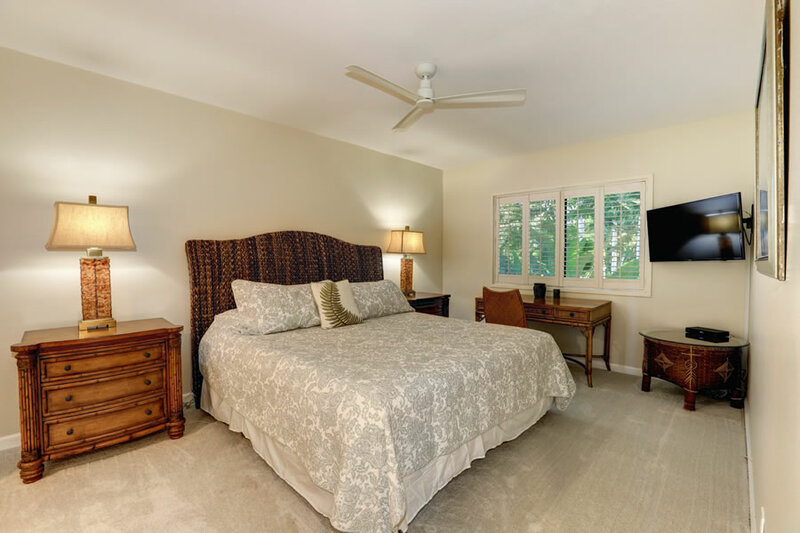 The interiors include large fully equipped kitchens, wet bar, washers & dryers, cable television, free local phone service, complimentary high-speed internet, private lanais and luxury linens supplied. 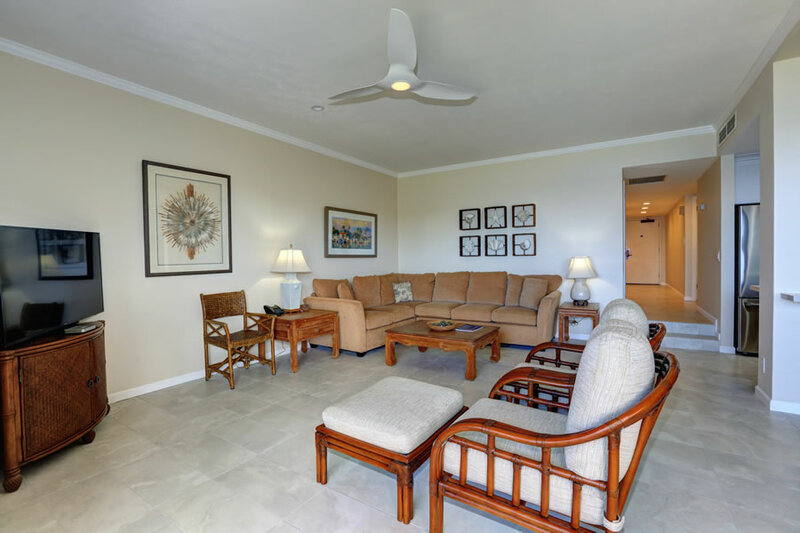 Housekeeping services are included at this resort property. 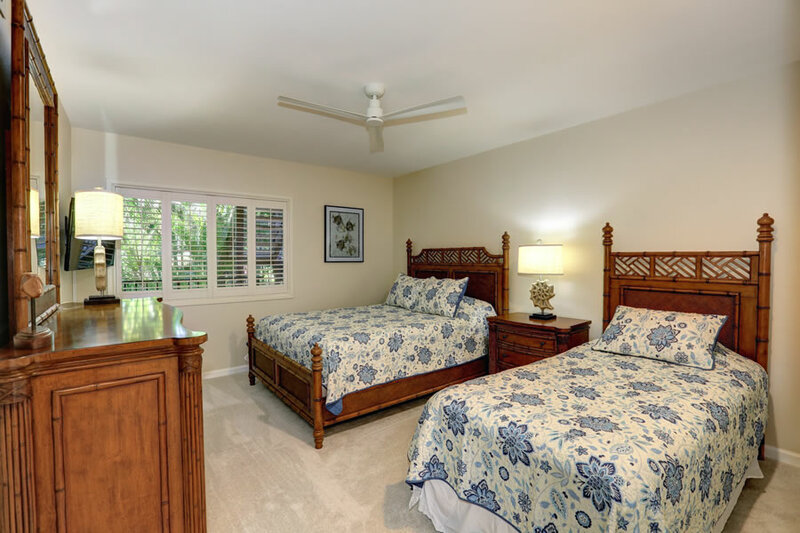 Guests will receive a clean and exchange of all amenities and linens on every 3rd day. 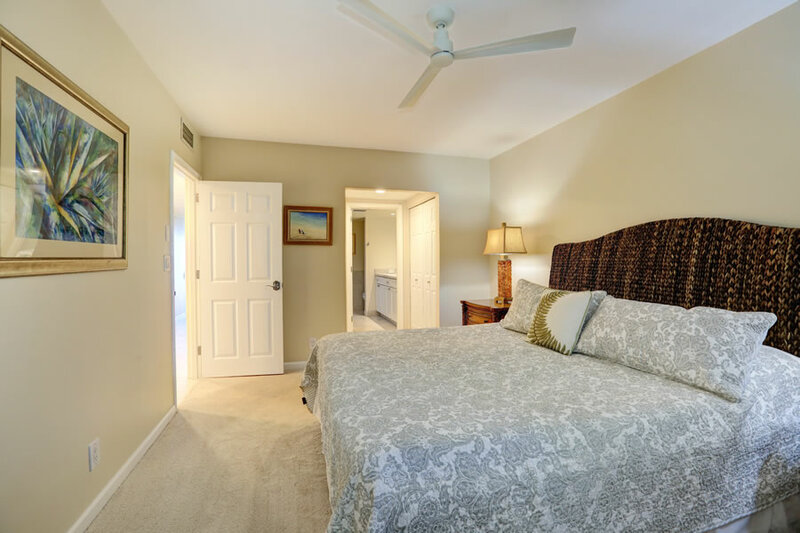 Housekeeping services can happen from 8:30am-4:30pm. 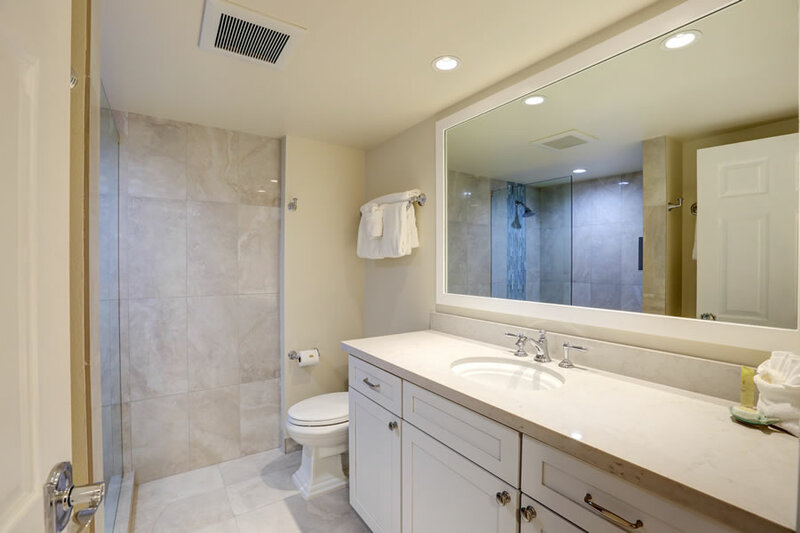 All days in between are towel drop.